As most of you know, I am a Podcast Junkie, especially when it comes to business and even better when it discusses black business women. So when I heard about this new Podcast about black female entrepreneurs, I had to listen and subscribe! Then of course, I had to share with the world what the #SHEBOSS Series Podcast was all about. So first, a little background on how the series got started. 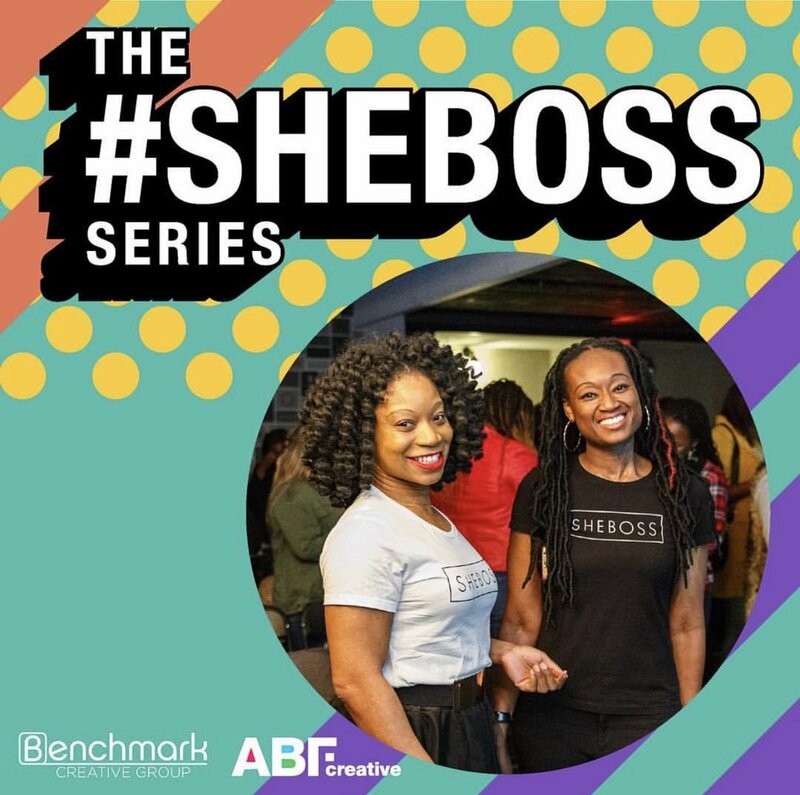 Tiffany Ashitey and Tasha Morris are creators of the event series, #SHEBOSS, that launched in New York City. SheBoss is a series of events designed to discuss what women in business experience don't often speak about. As black female entrepreneurs, they experienced unique situations and wondered if other women were experiencing the same issues. They started by discussing with a few colleagues and from there a movement began. The #SHEBOSS series are live events that will now come out as a podcast. They deal with helping women, at all stages of their career, navigate the unspoken rules of business and uncovering the issues companies don't acknowledge and men don't seem to understand. This series examines the effects of workplace culture on women and how to deal with it. Being a #Sheboss is about owning yourself - flaws and all. In the four 30 minute episodes, Tiff and Tash bring in industry experts including HBO and BET actress Erica Ash to address these different topics affecting women in the workplace. #SHEBOSS was a safe space for women to be heard and receive tactical solutions to solve dilemmas in the workplace. Their goal is that the gems that were spoken will help black women not feel alone and handle the situations at best. Be sure to check it out and subscribe! Jun 1 Philly Get Ready! Sistahs in Business Expo with Vivica A. Fox!